To many, the healthcare industry serves as the single most interesting ground for the advancement of blockchain technology within an enterprise setting. It is a huge global business with critical legacy operations, as well as massive inefficiencies, transparency concerns and questions around future growth. Some of the world's most interesting blockchain use cases can be found in the healthcare industry and many more are poised to take off from there. 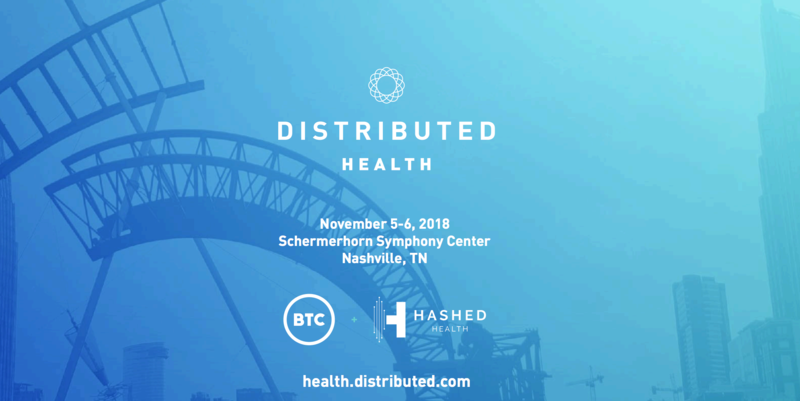 Building on this momentum, BTC Inc, publisher of Distributed.com, has announced plans for its third annual Distributed: Health conference, the first and largest conference dedicated to the intersection of the healthcare industry and blockchain technology. The conference will be held in partnership with Hashed Health, a healthcare innovation products company. 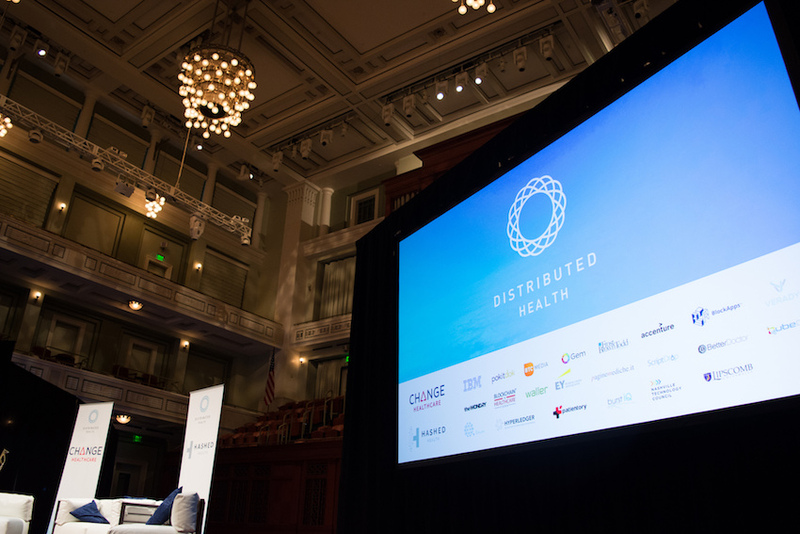 Taking place from November 5 to 6, this year's Distributed: Health is anticipating over 1,000 attendees, with several keynote speakers and technological presentations already lined up. Former U.S. Senator Bill Frist will discuss his efforts to reform the healthcare industry on a national level. The Department of Health and Human Services, RTI international, Optum and Humana are expected to make high-profile company announcements. Enterprise blockchain leaders like Hyperledger and the Ethereum Foundation will present some of their solutions for the industry's pain points. The event will also feature a 24-hour hackathon intended to equip some of the country's leading developers with blockchain technology and produce real-life solutions for the healthcare industry. There will also be an enterprise code camp to help developers sharpen their distributed ledger building skills and explore the latest technological tools at their disposal. The world’s first serialized documentary on blockchain technology, “Next: Blockchain,” has launched with its first episode on multiple streaming platforms, including Amazon Prime. 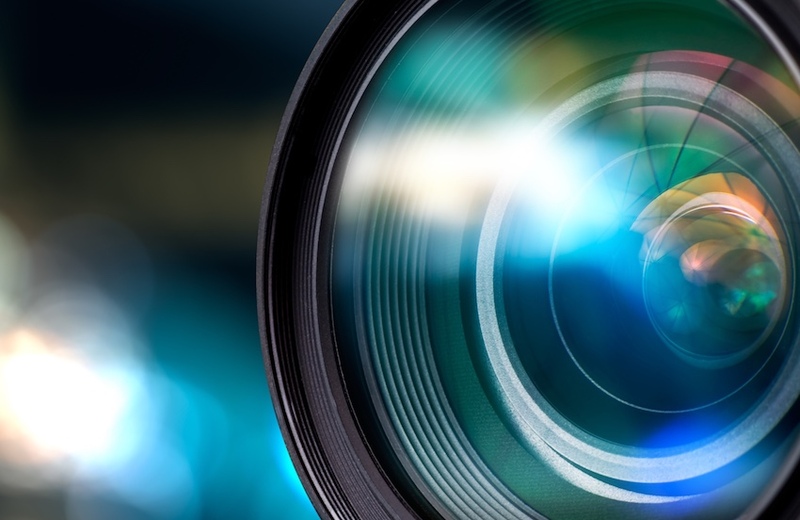 It is one of the only video productions to take a deep dive into the world of blockchain technology and those behind its progress. The series is being produced by OX3 TV Productions; it’s hosted by producer Bianca Chen and directed by Siya Ding. 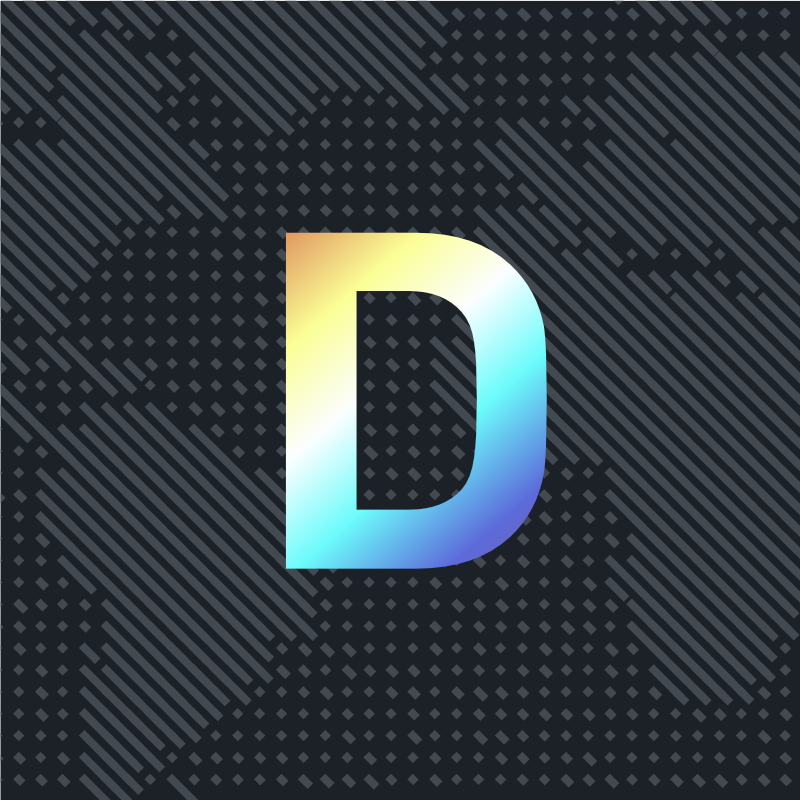 According to OX3, the crew traveled to 13 countries and districts to interview more than 70 prominent voices in the decentralized technology space.